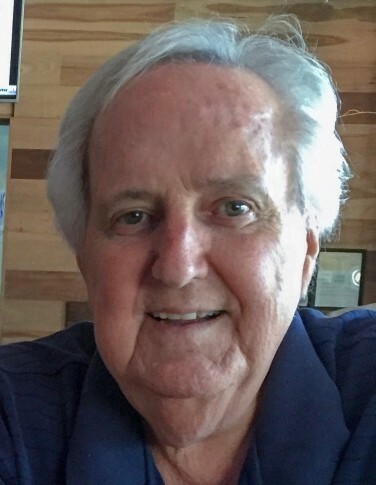 John Joseph “Jack” Grant Jr., 72, of Boca Raton died on Saturday, April 6, 2019 at the Trustbridge Hospice in Delray Beach, Florida. Jack was born April 26, 1946 in Bryn Mawr, Pennsylvania, to John Joseph and Helen Leontia (Dougherty) Grant. 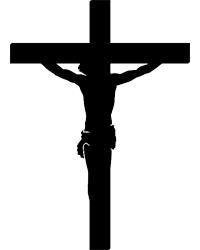 He is survived by his loving wife, Patricia Ann (Miller) of 48 years, whom he married on April 24, 1971. Also surviving are his three daughters Katherine (Katie) and Mark Ronayne of Bridgewater, MA, Nicole (Niki) and Brian Bernius of Simpsonville, S.C., and Jacqueline (Jacki) and Sean Lafrance of Westport, MA; six grandchildren Grant and Hannah Lafrance, Colin and Luke Ronayne and Katelyn and Samantha Bernius; his sister and brother-in-law Helen and George Carr; his sister in-law Judith Howson, his goddaughter Jackie Ann McCarthy, and lots of nieces and nephews who loved “Uncle Jack”. Jack was preceded in death by his parents, his sister and her husband Catherine and Philip Carson, his godchildren Philip and Kristin Carson, and his in-laws Britton and Frances Miller. Jack’s family resided in Havertown, PA. He graduated from Monsignor Bonner High School in 1964 and LaSalle College in 1968 with a BS in Accounting. He was employed by the Ogden Foods Corporation in Philadelphia and Boston from 1968 to 1986. Jack and Pat relocated from Bensalem, PA to North Andover, MA in 1983, where they lived for 30 years. He was co-owner of Walden Grille (a.k.a. Walden Station) restaurant in Concord, MA, from 1986 to 2011. They moved to Boca Raton, FL in 2014. He loved sports and considered himself a Boston fan, but his heart was always with Philadelphia. He enjoyed golf, whether it was playing or watching, and was disappointed that he’d be missing the upcoming Masters. He enjoyed spending time with his family and friends, and always made time for his girls. His passion was numbers, and he was often called “Rain Man” because he liked solving puzzles and sharing facts, including the days of the week for key events. He cherished his grandchildren and enjoyed attending their sporting events or talking on the phone. To them, he was Granpop or G-Pop and it was their love that gave him strength when he became ill. He was so thankful to be given a gift of life on October 8, 2012 when he received a single lung transplant at Brigham Women’s Hospital in Boston, MA. Jack was grateful for his devoted wife Pat, and the love and care she gave him. A memorial service is planned for Wednesday, April 17, 2019 beginning at 1:30pm at the Glick Family Funeral Home 3600 N. Federal Hwy, Boca Raton, FL 33431. In lieu of flowers, donations may be made to the "Portsmouth Rotary Troy Pappas Memorial Fund", Portsmouth Rotary Club, PO Box 905, Portsmouth, NH 03801. For more information, refer to www.troyjjpappasmemorial.com.